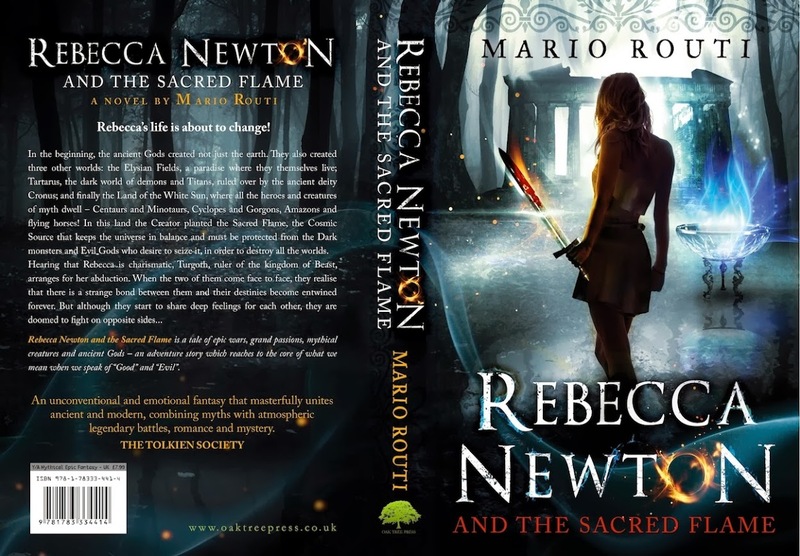 Glad to have completed book 3 of the Rebecca Newton saga. Manuscript delivered to publisher, Mr Paul Andrews at Oak Tree Press UK. Publishing date settled for late January 2016. Title, book cover and trailer, as well as further details, to be revealed after mid October 2015. Thank you all for your patience and support.